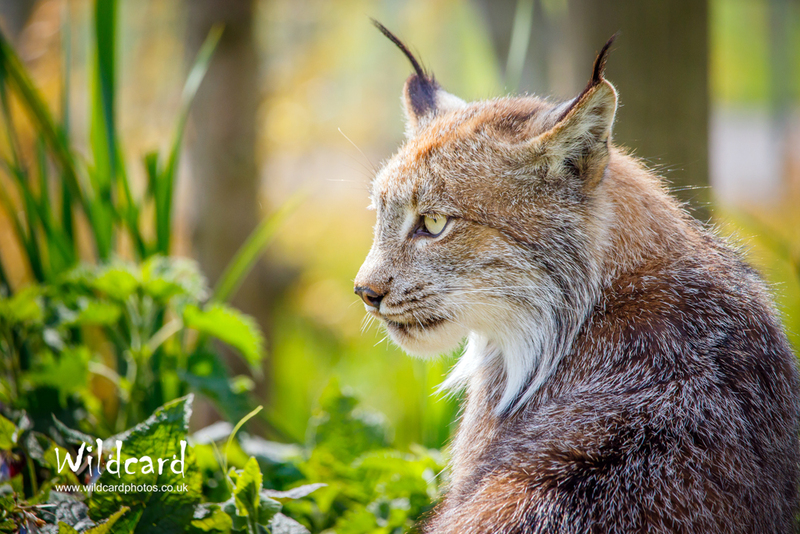 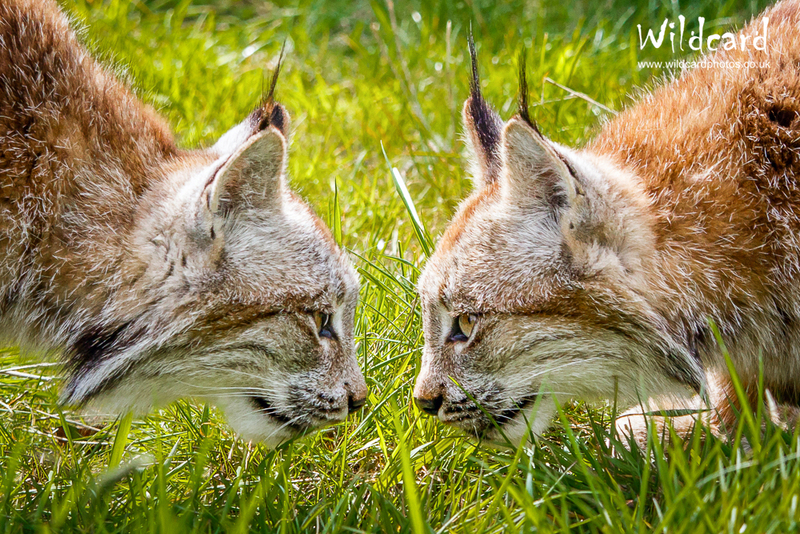 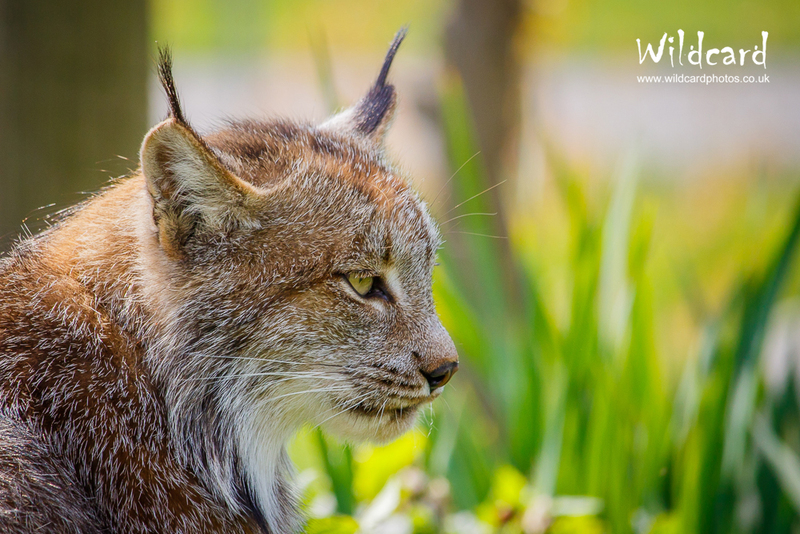 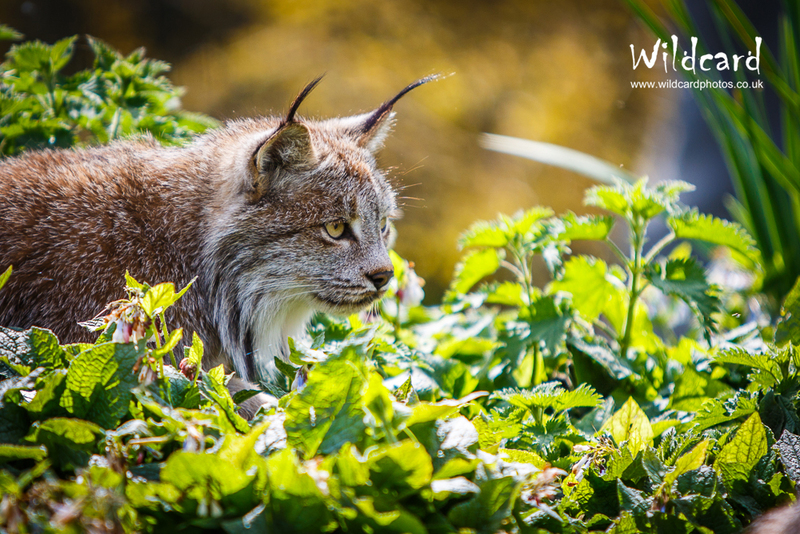 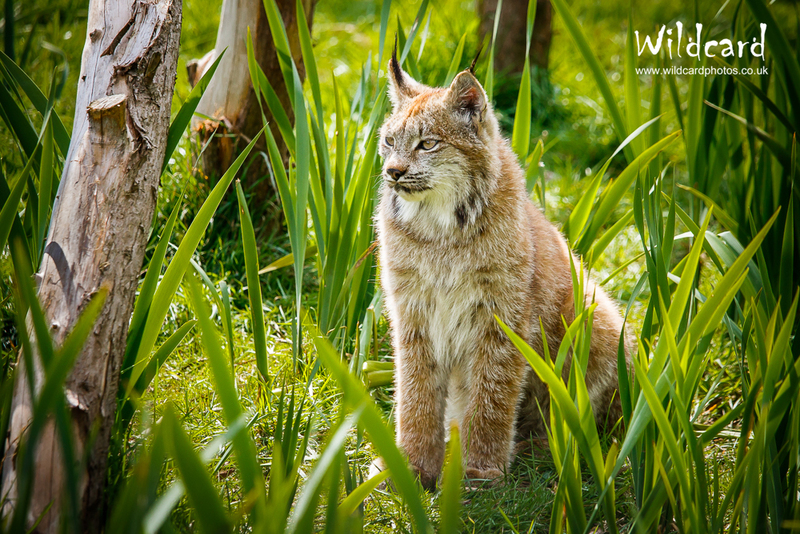 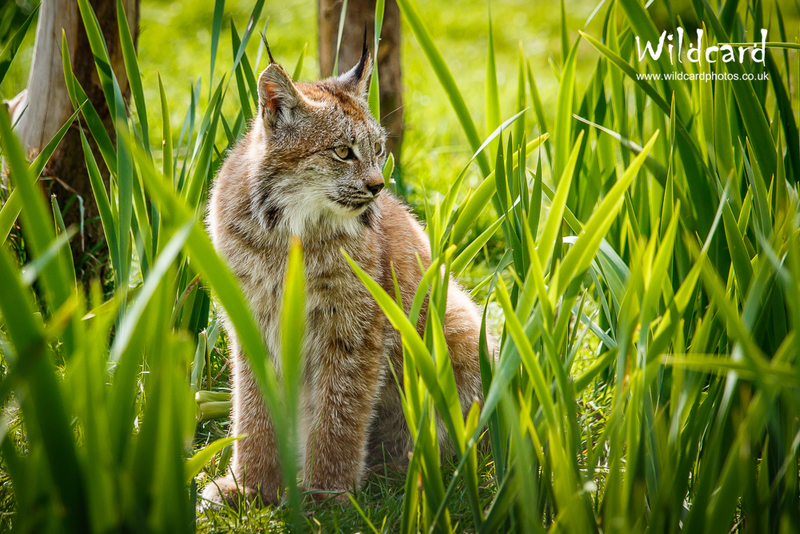 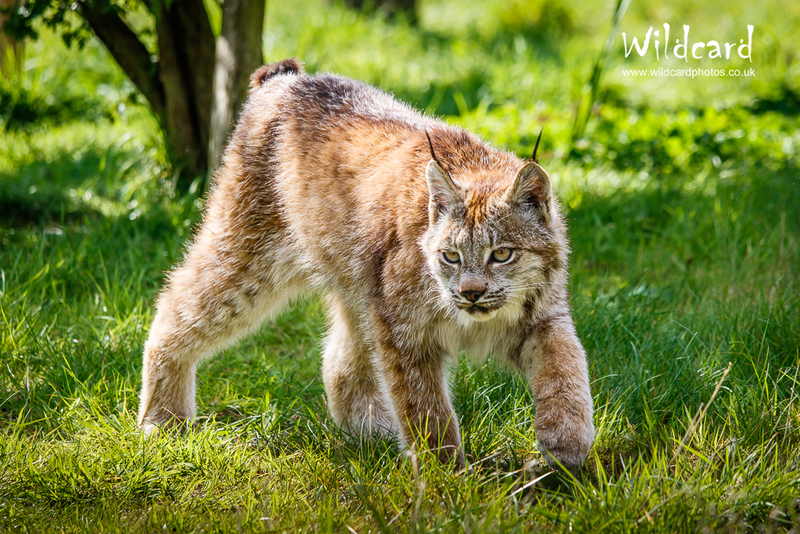 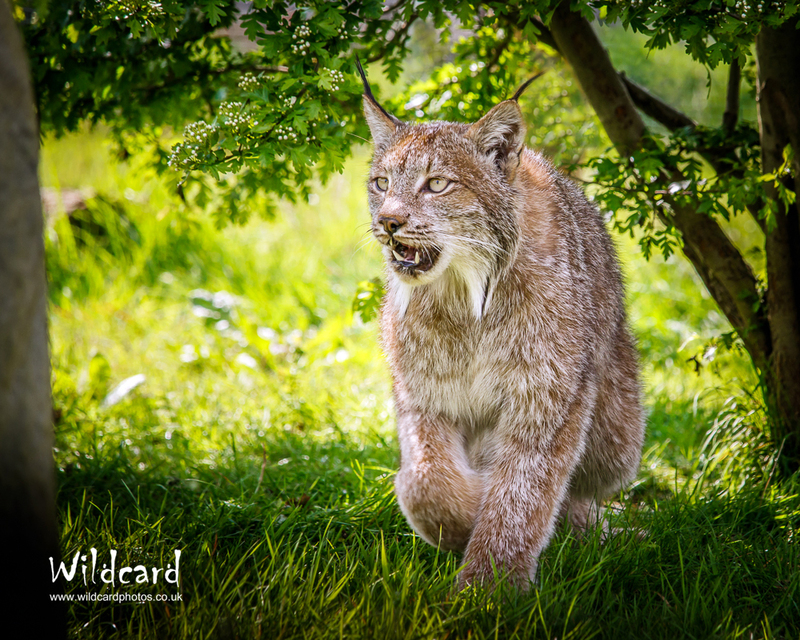 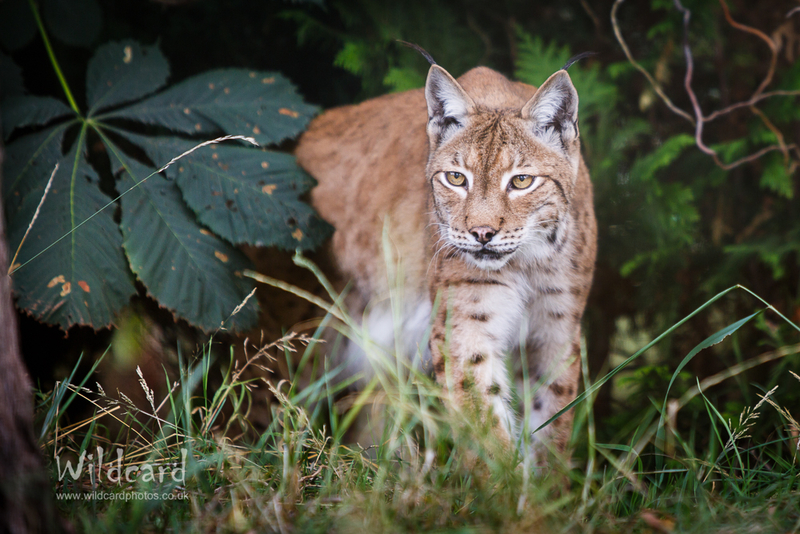 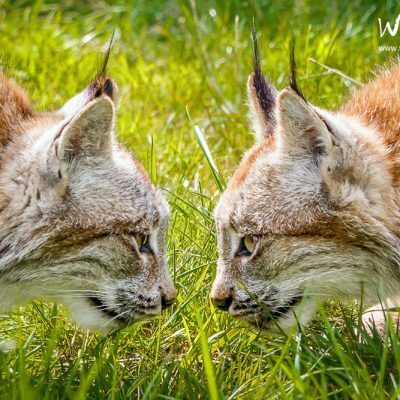 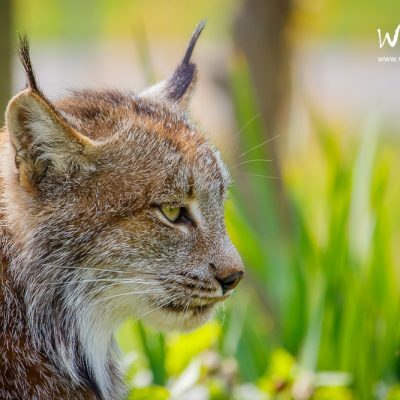 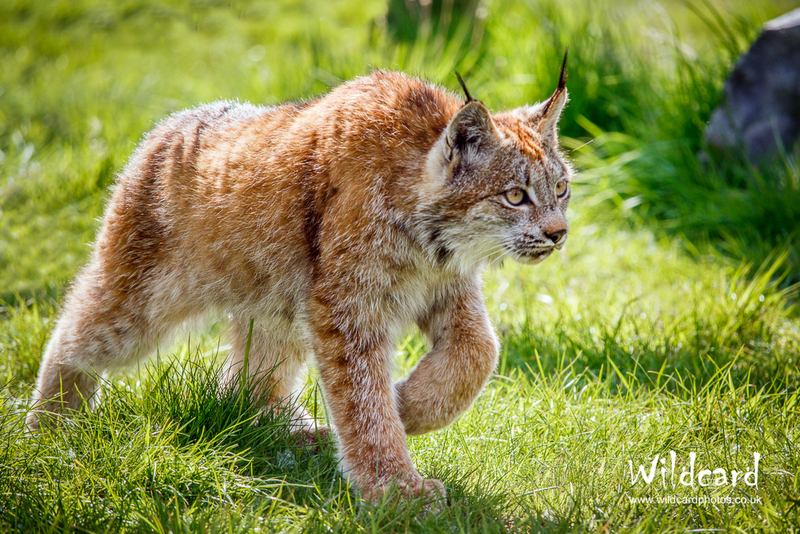 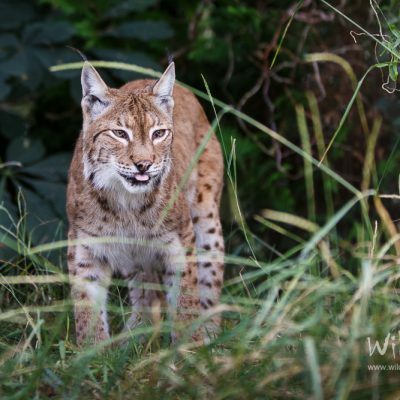 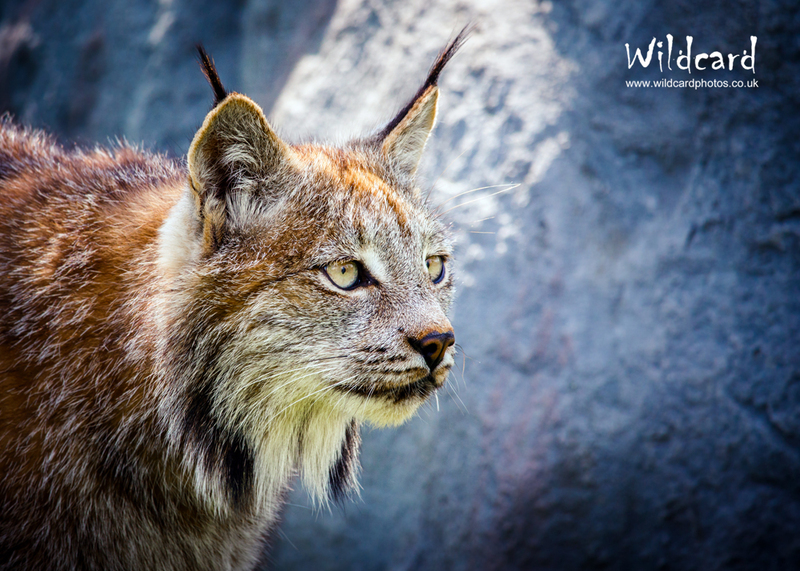 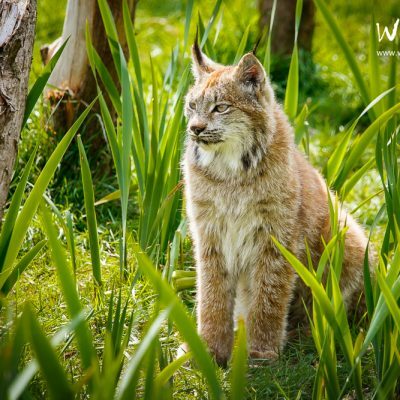 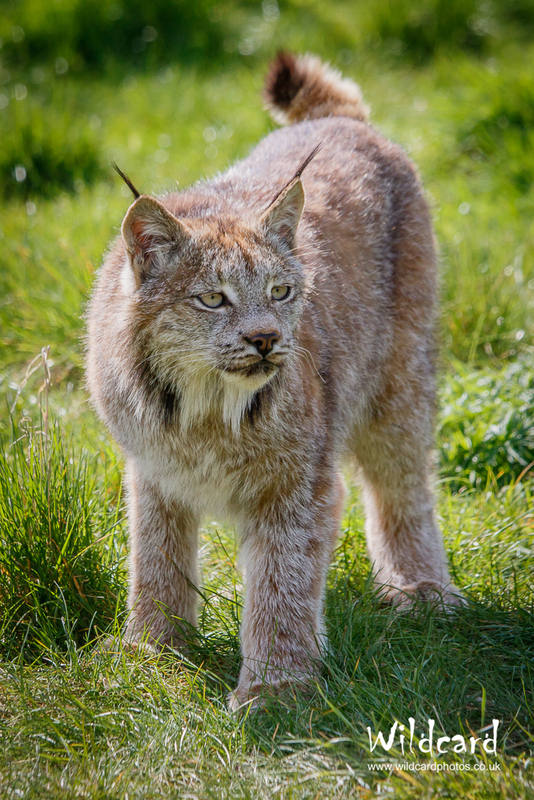 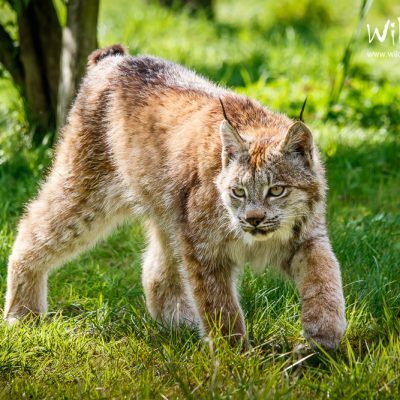 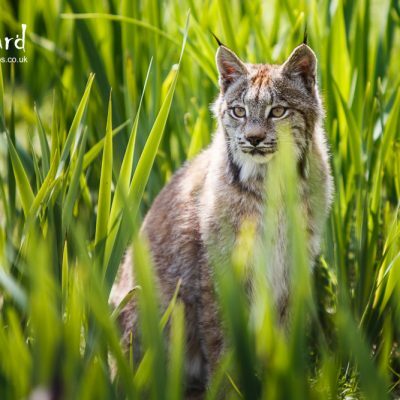 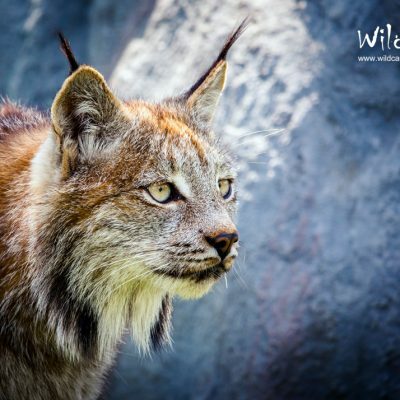 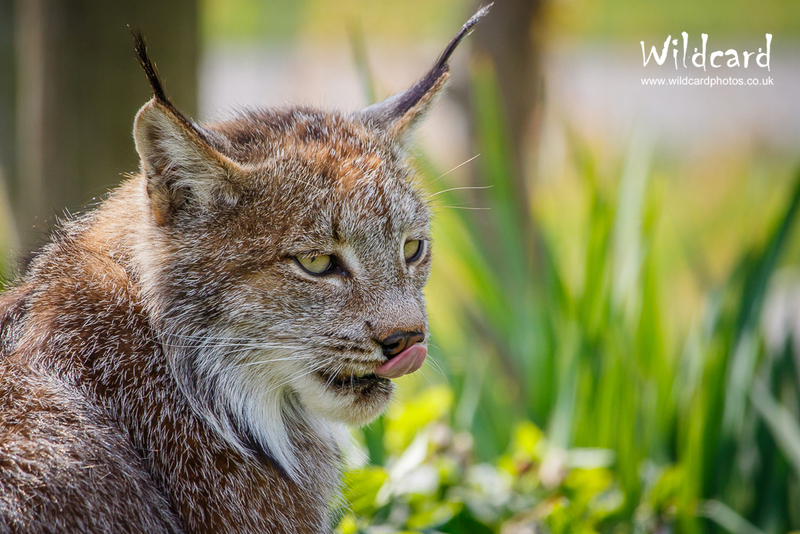 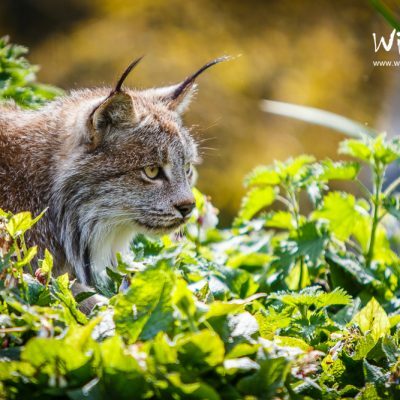 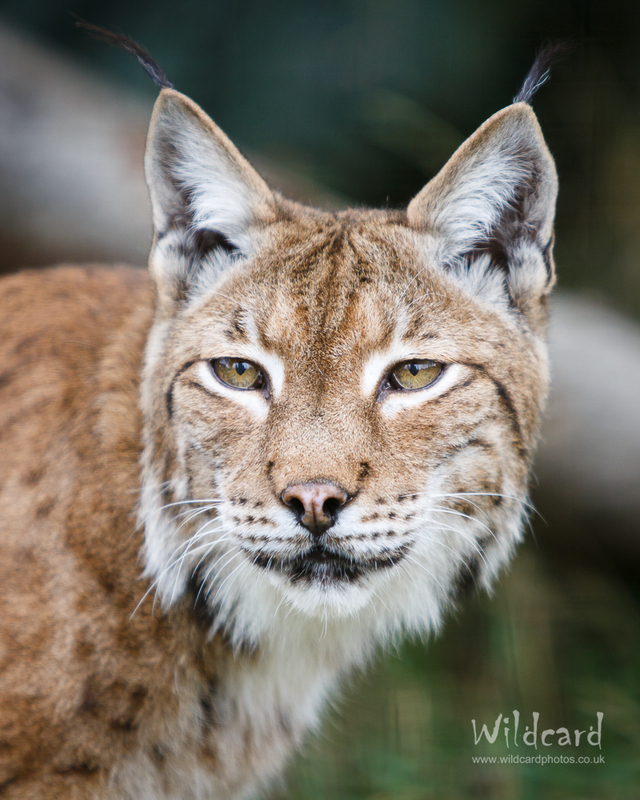 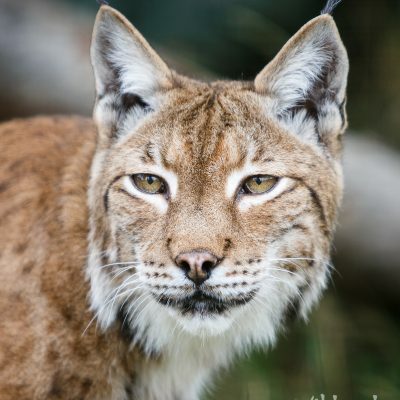 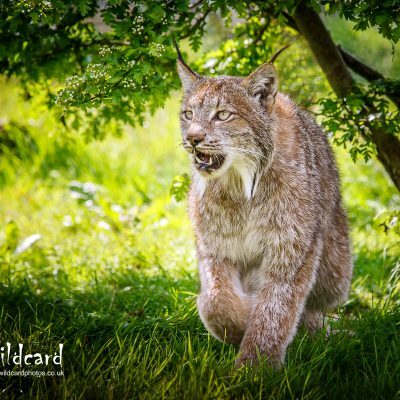 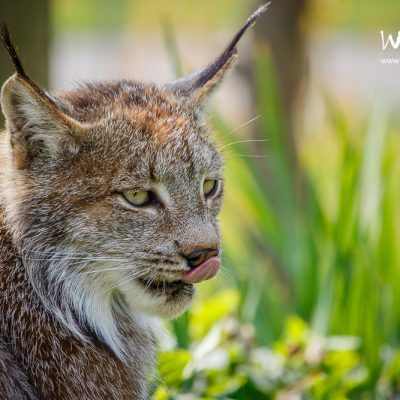 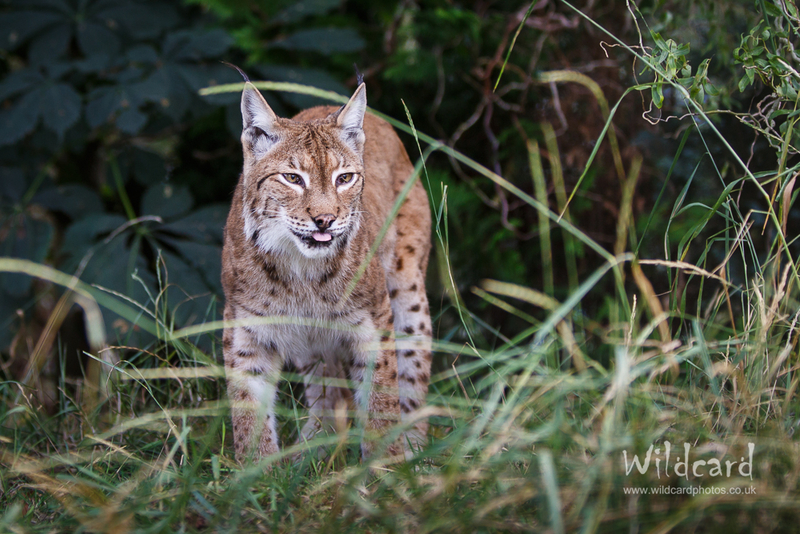 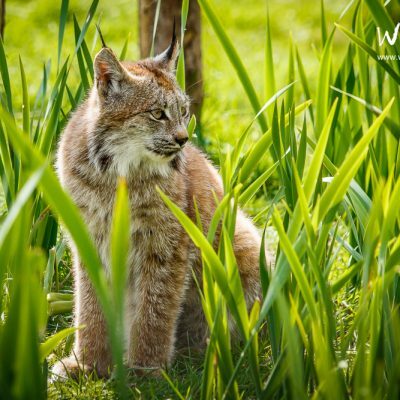 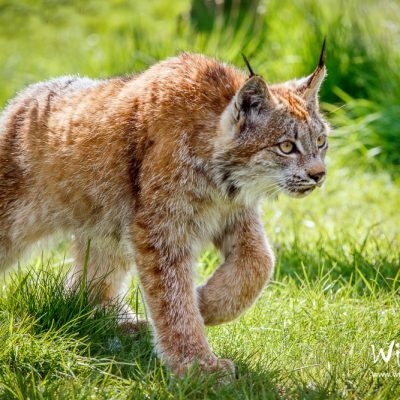 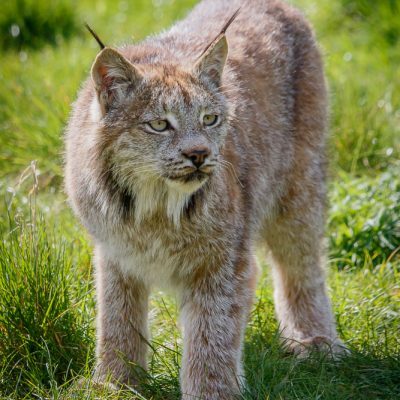 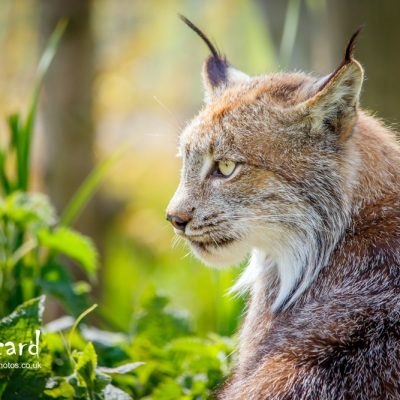 Here are a few of our favourite images of Lynx. 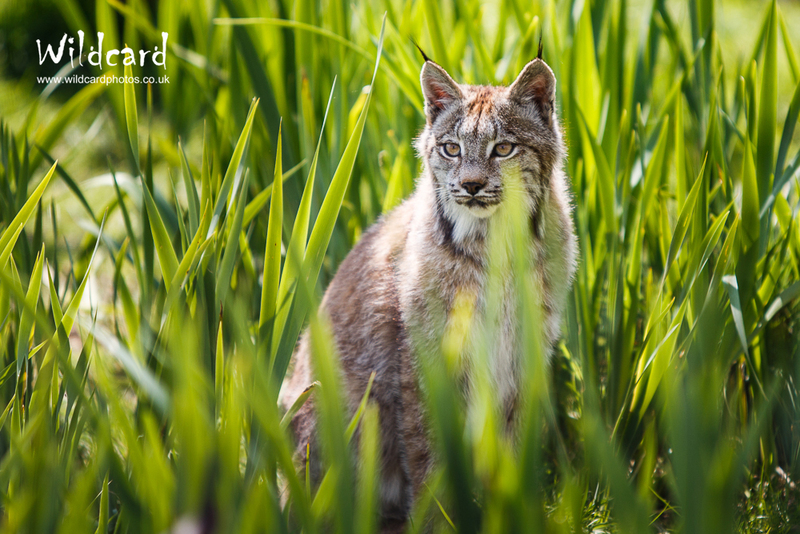 Please contact us for further information should you wish to use any of our images. 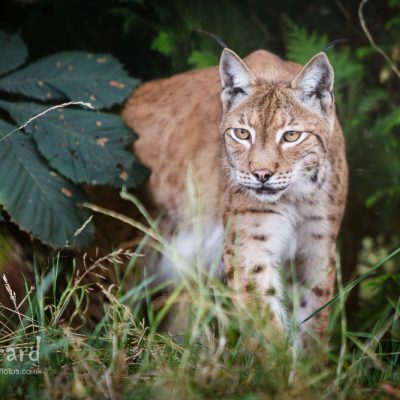 Check out our other big cat portfolios for photos of tigers, cheetahs, etc.